A professional and creative Photography logo is essential to make your photography business successful. The logo will become a business symbol and identity of your photography startup. A memorable logo will also help you in building a credible brand identity and will tie together all your branding material from your creative website to your albums designs to your business cards and more. Photography is a highly competitive business to conduct. According to a study, 60% of photographers give up their business in the first year. Rest of the photographers leave their businesses in 2nd or 3rd year. These stats show that you must be prepared for facing a tough competition in the market. However, with good branding, you can make a name for your photography business and connect with your prospects in a better way. To start with, your photography business needs a professional logo design to convey your brand message effectively. Your photography logo is more than a business symbol and identity mark rather it reflects the face of your business. Your target clients will identify your expertise by looking at your photography logo. But more than that, your logo also sends right signals to your potential clients. As they look at your logo on your business cards, websites, and other branding material etc, they get your brand message. You may be a freelance photographer or an owner of a crowdsourcing photography website or an ad agency. 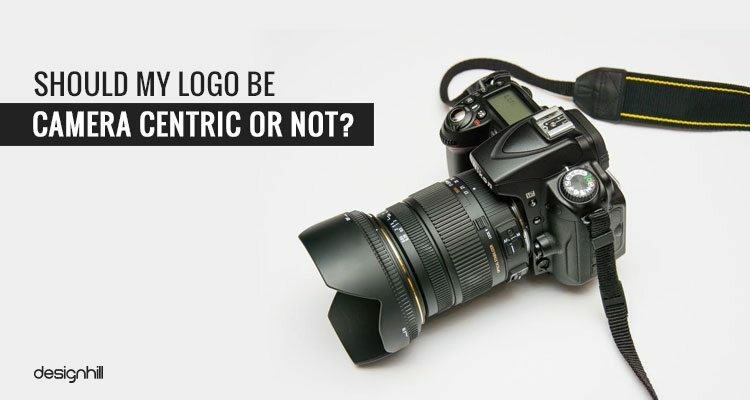 A perfect photography logo design is needed to beat with old and new photographers in your business. When it comes to creativity; your mind should know no boundaries. Nothing should be stopping you from offering a platform to your virtual picture imaginations. Just go bold, craft what you think would be best and get it designed. But make sure that it is a professional and unique logo design. You can choose any shape, size or design frame that you find appropriate for your logo design. Make sure also that the logo has a perfect blend of bright striking colors. This will be useful in creating a compelling photography logo design. However, the things are not that easy as they sound. You need to put a lot of efforts, do testing, sketching, and experiments with the ideas. You may need to recreate numerous photography logo designs. Then, pick up the one design that is worthy of representing your business. Ensure that your logo carries the individualistic spirit of your photography domain. Like, if you are a wedding photographer then your logo color and design should be able to spell the magical essence of a wedding in a subtle form. Whereas, photography logo design requirements for a wildlife photographer defer completely, so here you have to be careful. 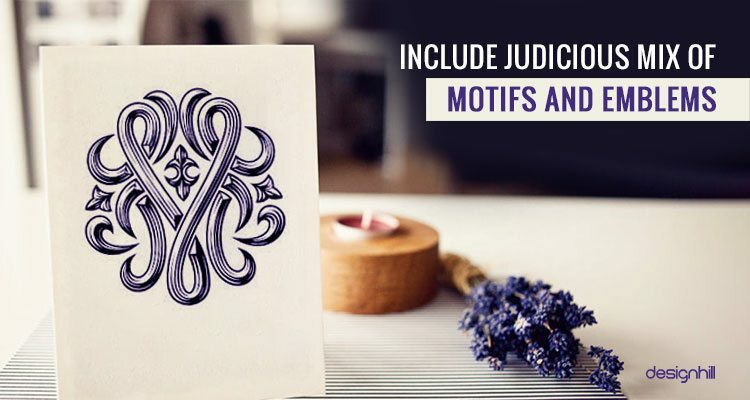 Despite the fact that motifs and emblems are found on many popular photography logo designs, they continue to retain their own place. However, the trend has now shifted on to more angular designs and less ribbon like as compared to their earlier counterparts. 03. Should My Logo Be Camera Centric Or Not? There is no specific answer to this question. It is up to you to explore your imagination and see if camera fits in your logo shape and design. Don’t think that since someone else has already acquired it you do not have the right to do so. 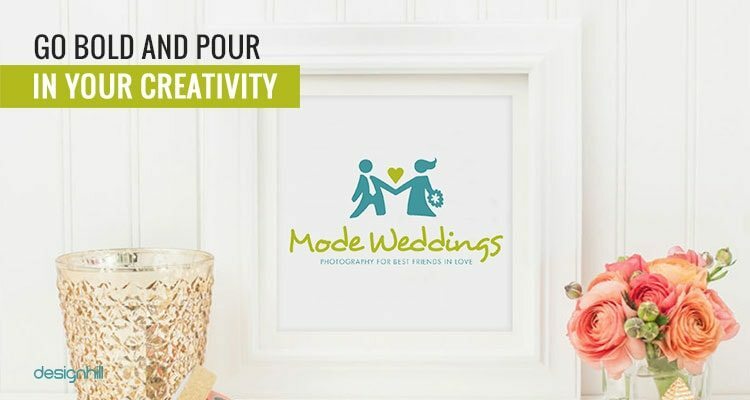 Here, you have to explore your creativity to its extremes to see how the image of your camera can be placed in your photography logo design. There are still several 3D camera images that have never been explored. So just go and try a 3D image for your logo design. However, if you do not find a camera picture an exciting idea for blending with logo, you still have other options. You can borrow the images from somewhere else. But before you get your design work started, do check and be doubly sure that your image is not copyrighted or trademarked by any other photography company. Do keep these rules in mind. But what are the things to consider when hiring a logo designer? We suggest that your photography startup should not be spending too much money on hiring a professional logo designer. Most of the startups run on small budget and do not have enough money for marketing purposes. Keeping that in mind, it would be good to explore crowdsourcing as an effective option. There are many benefits of crowdsourcing for startups and small business owners. You can easily get many logo design ideas from different logo designers, you won’t be having limited options. This is a huge benefit when you select a crowdsourcing platform over a dedicated logo designer. You have access to a lot of new design concepts to choose from. This means that chances of getting a unique logo design are much higher with crowdsourcing. This is the benefit you get from a leading graphic design crowdsourcing site like Designhill. This site has thousands of talented graphic designers. Many of them carry expertise in logo designing. A good number of these designers will show interest in your logo design contest on Designhill. This means that you will have dozens of new design concepts. This will help you pick a winning logo for your photography startup. Another major benefit of a crowdsourcing is that the site offers affordable pricing. You can start your logo design contest at a very low price. Even at a starting price, you get a memorable logo design from these sites. You can also invite a particular logo designer from this site to work on your logo project. For that, you need to go through the design profiles of several designers and see which design style appeals you. Then, you can select a designer to work with. In this way, there is no need to start a design contest for all. In fact, you can explore Designhill in many ways to acquire your photography logo design. Make sure that you interact with the designers when crowdsourcing your photography logo design work. Respond promptly to their design queries so that you can guide them and endorse their quality work. You should also ensure that you have all the legal rights over the design when getting it from a crowdsourcing site. 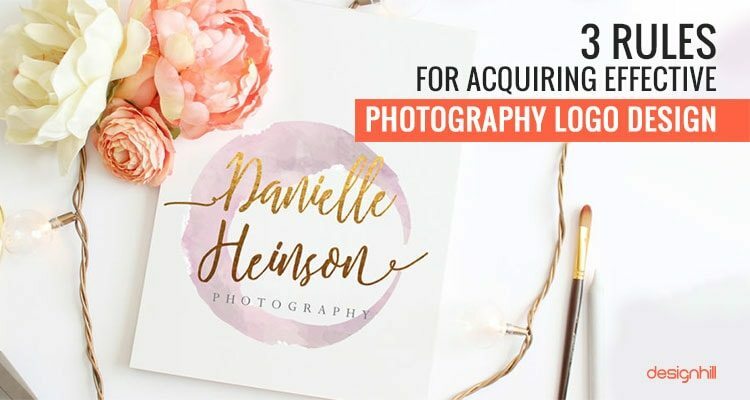 To get a unique photography logo design at an affordable price, crowdsourcing is your best bet. By this, you get many logo design options and you can pick the one that reflects your photography business the best.